I spied my favorite book lying around this week and it inspired this 5 Minute Friday episode on The School of Greatness. I read The Alchemist when I was down and out – you know the story – sleeping on my sister’s couch and dream-less. But this book inspired me so much, I got up and found a new dream. So today I’m talking about how to discover your dream, whether you’ve had one in the past or not, and the power of trusting yourself in your journey in Episode 328. Thanks Lewis great episode! You are an inspiration, I even wrote about you in my book Cracking the Career Code! Hey Lewis, great stuff. I live in the countryside and i enjoy nature everyday and i just wanted to say that is true. Nature makes you calm and it shows you what are things that are the most important. I will read Alchemis thanks for the recommendation. Omg spot on!!! Just taught on our weekly team call on this exact topic last night! Got some amazing takeaways too from this and going to get that book!!! Sharing with our team today!!! Thank you!!!! This year I achieved two goals : reading a lot and learning Japanese . 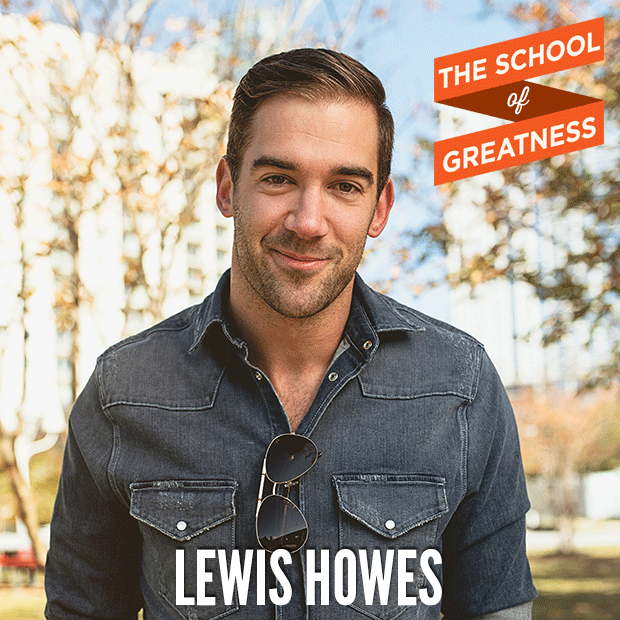 Listen in this morning, amazing EP Lewis Howes! Thank you! Your are so inspiring Lewis keep it up brother. I have built an entire company based on the concepts and ideals you talked about! I call it “The Dream Trail”…! The Dream Trail, Co.
Erica Yother I think you might like this guy U0001f60a Very motivating! I listen to all of your podcast! I’ve had the book but got the nudge from you to go read it. In search of my personal legend… Thank you!